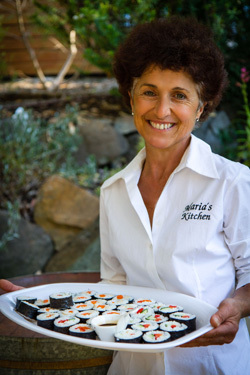 My name is Maria and I am the owner and operator of Maria’s Kitchen. I provide catering for all occasions in the Adelaide Hills and Adelaide Metropolitan area. My interest in catering has come from years of experience, combined with my strong Italian heritage in providing foods for all special occasions. 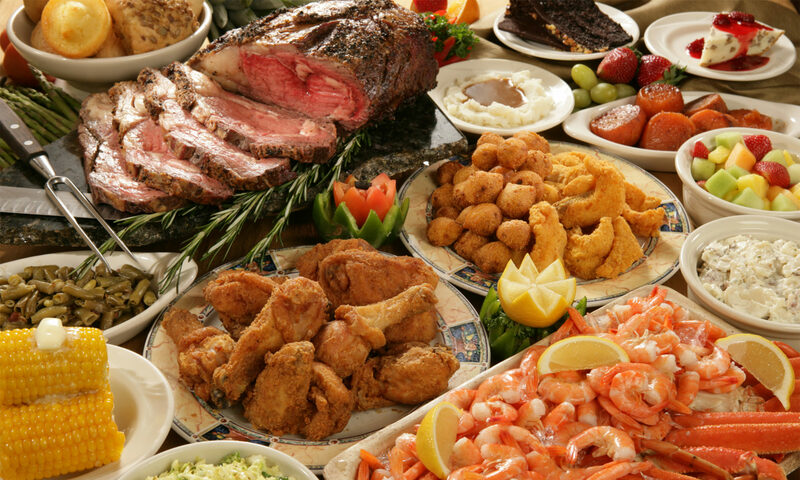 I have an extensive Finger Food and Buffet menus, along with Platters and “Ready to go” home cooked meals for busy families. Whatever the event, please feel free to contact me and we can discuss all your requirements.